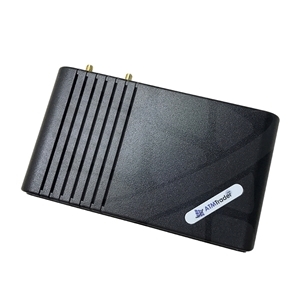 ATMTrader Wireless is the largest provider of wireless gateways in the ATM industry. As such we offer 2 options giving you optimal choice in the solution that fits your need and budget. 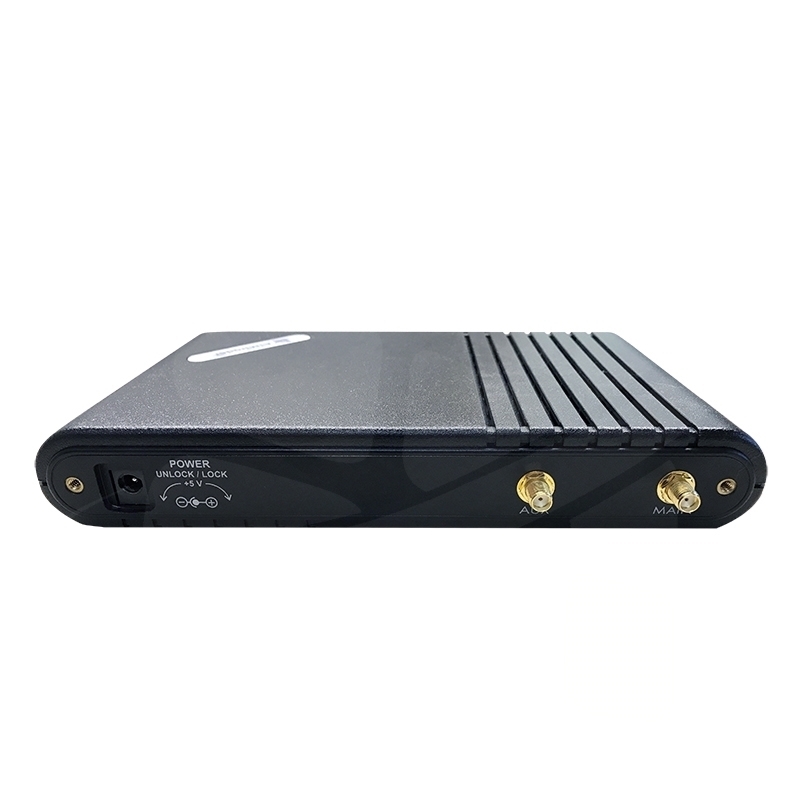 Increasing your bottom line is what we had in mind when we added these world-class wireless solutions to our product line. Our confidence in our wireless gateways is unmatched, therefore creating an opportunity for passing savings to back to you. Find out about the INSTANT REBATE and monthly savings plans. Integrating the 8100IP and 8110PLUS in your network of ATMs is the most user-friendly wireless has ever been. Management and control remotely enhances access and application. Built to last and designed to eliminate unreliable landlines, long distance charges and costly service calls. 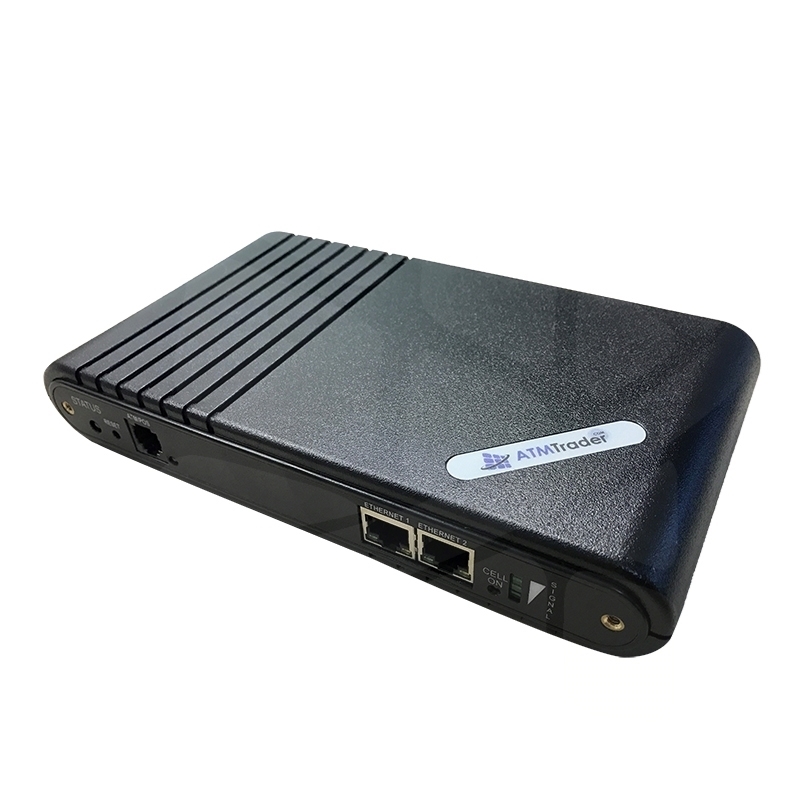 At 2048-bit encryption, the 8100IP gateway uses the most up-to-date and highest industry standard SSL encryption technology. This set up allows your ATM to effectively re-direct transactions via a cellular connection to the internet. It will also work via a private IP network.